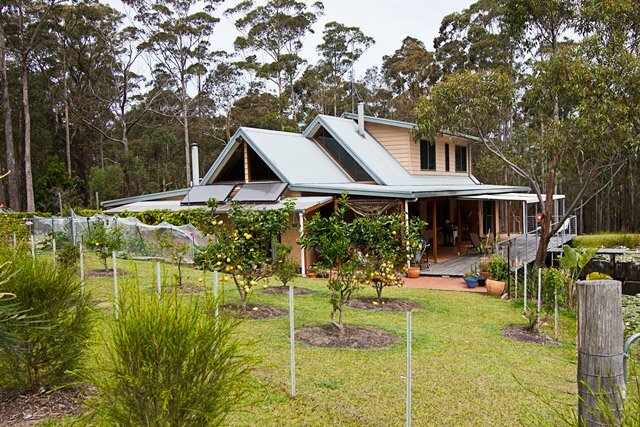 Bawley Bush Retreat is a high quality self-catered, lakeside eco-retreat set on 36 acres just 3km or 15 mins by kayak from the beach. We offer overnight stays for couples, families and groups and we specialise in weddings and retreats. We have indoor and outdoor celebration/function/retreat capacity of 120# (in a function room or marquee) for a self-catered or contract catered sit-down meal. We can handle larger cocktail-style functions. 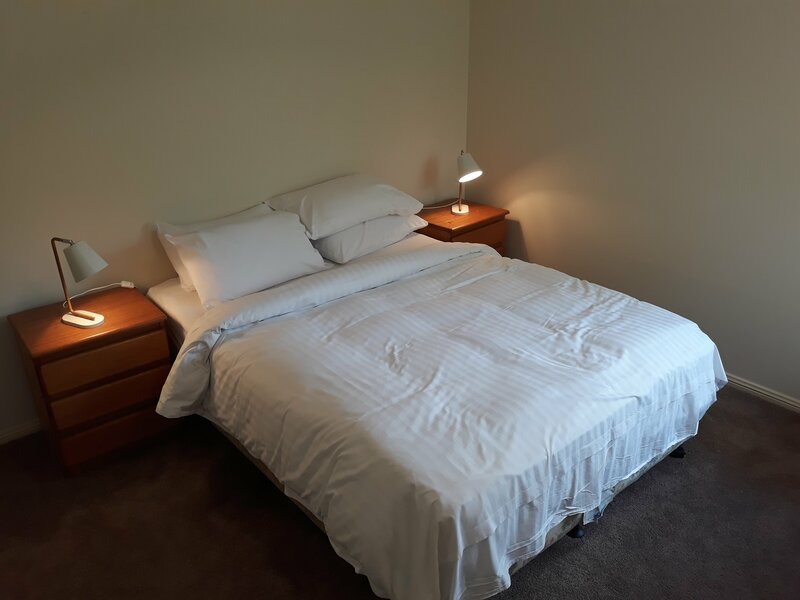 Though we can only accommodate up to 50 event-attenders overnight we have camping space for overflow and, nearby, there are many providers of high quality casual accommodation. 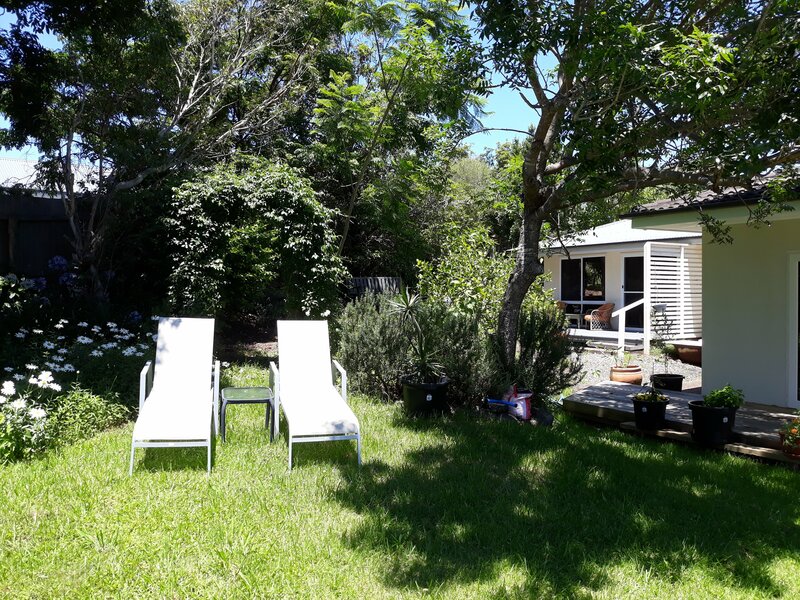 Note that we also own and operate Milton Village Retreat....a 1 bedroom cottage in the south coast village of Milton. 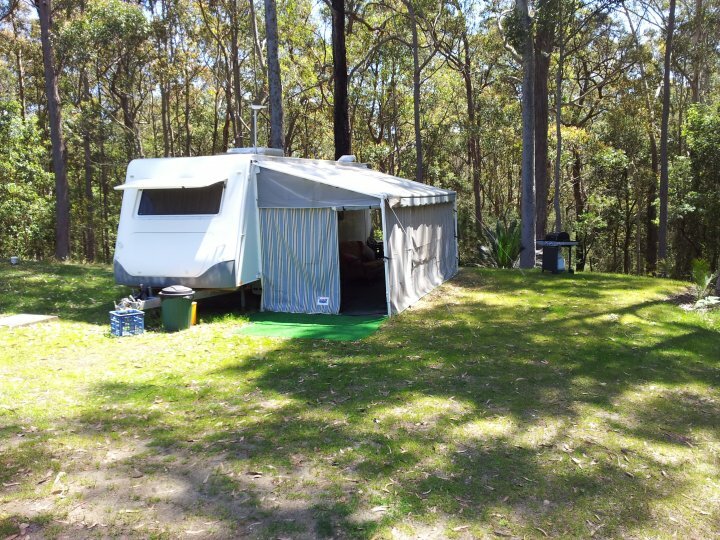 Our accommodation at Bawley Point ranges from a luxury caravan for 2 through 1,3 and 4 bedroom cottages. Some cottages have water views. 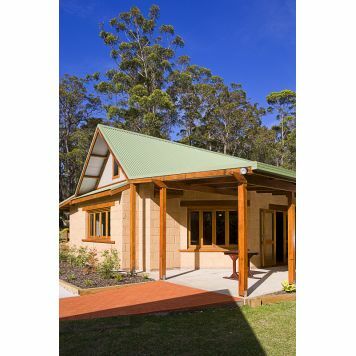 All cottages are modern-rustic featuring hardwood, earth brick and corrugated iron. Almost all beds are king beds that can be unzipped to provide twin single accommodation. 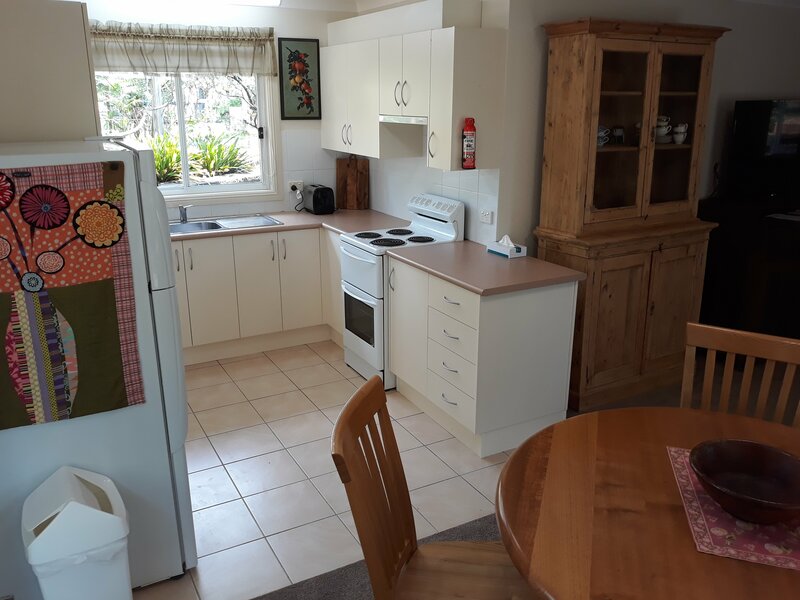 All cottages are rated at 4 stars and have dishwashers, wood fires, comfortable furniture and outdoor BBQ's. Two have outdoor baths. 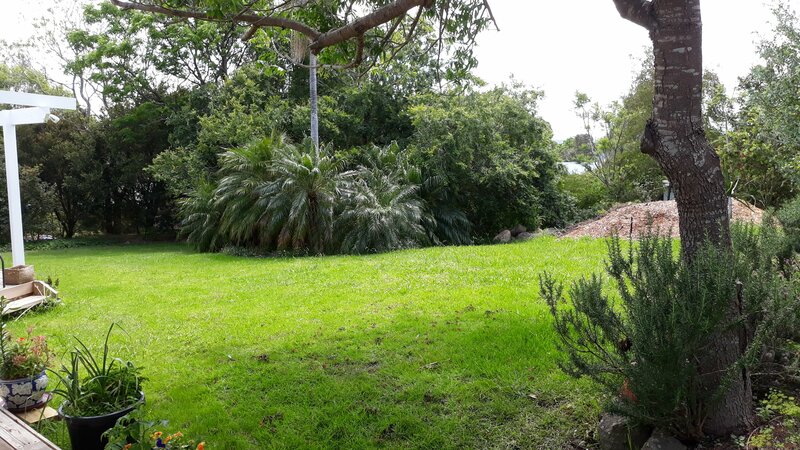 The grounds feature wedding-ready sweeping lawns, complex south coast forests, access to a coastal lake with kayaks (to borrow) and onsite bushwalks. 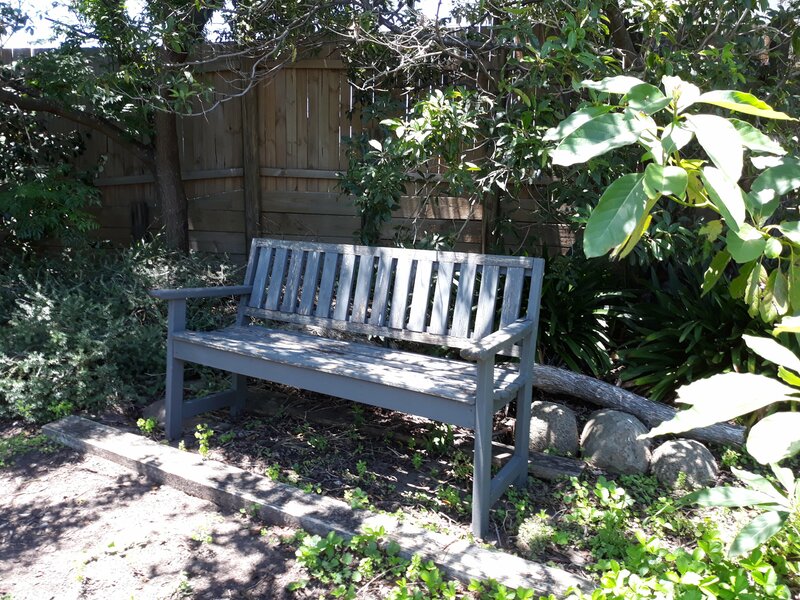 We think we offer the best-situated eco friendly accommodation and function facilities on the south coast. We use sustainable building, water and waste practices. 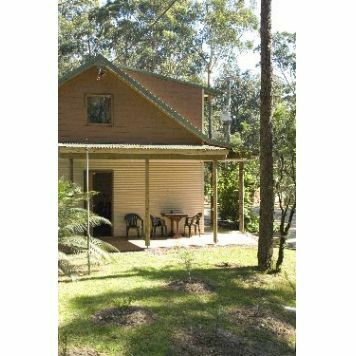 All cottages are set in the bush, well separated from others and some have water views or glimpses. We are dog friendly (but please tick protect Rover). 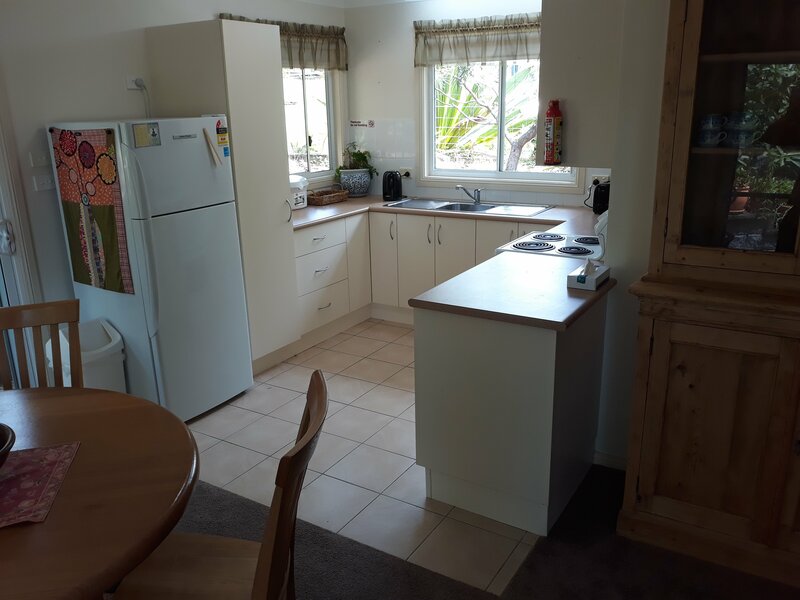 This is a modern air-conditioned 80sqm 1 bedroom self-contained cottage located in the heart of Milton village, half an hours drive north of Bawley Bush Retreat. 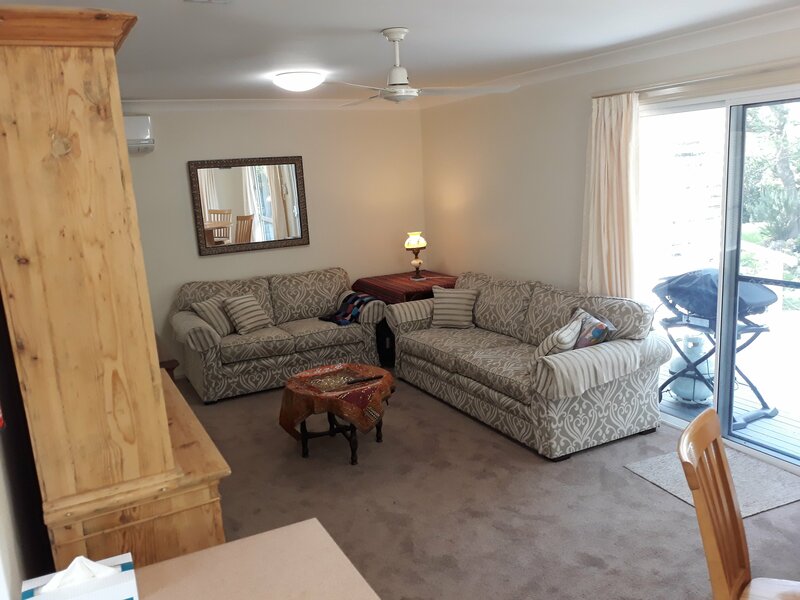 It has a queen bed bedroom , a combined bathroom/laundry with shower and toilet, a combined kitchen/dining for 4/lounge room with Smart TV and free wifi. There is a furnished north-facing deck with BBQ. 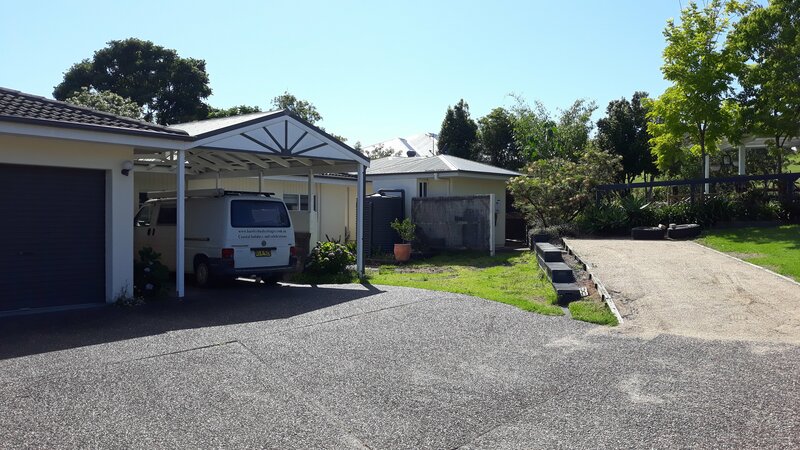 Access to large shared yard. Offstreet parking. 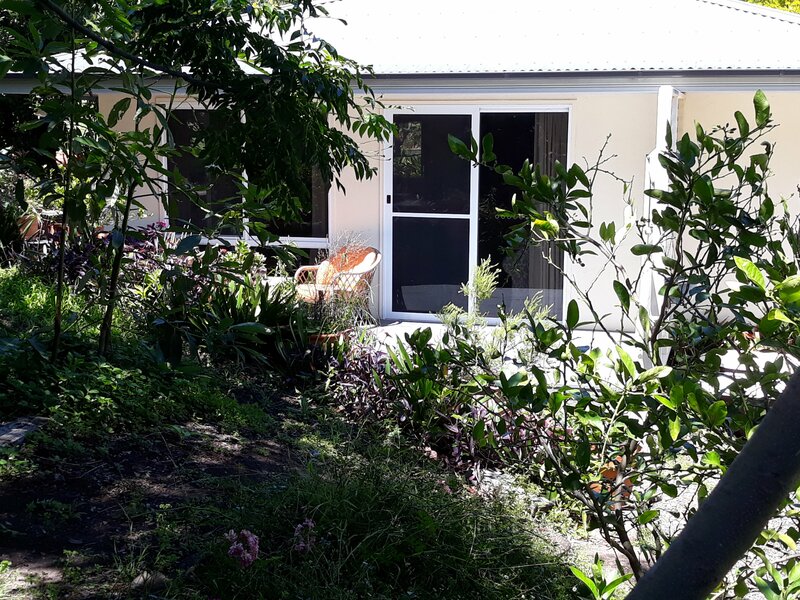 This is an 80sqm 1 bedroom modern, air-conditioned self-contained cottage located in Milton village, half an hours drive north of Bawley Bush Retreat. 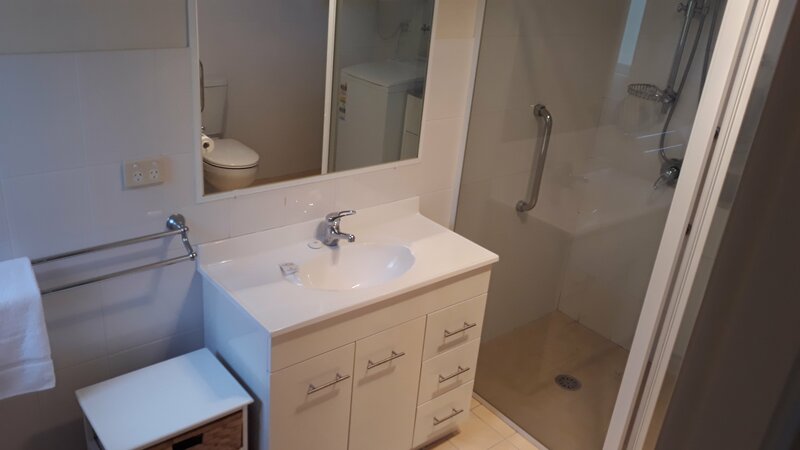 It has a queen bed bedroom , a combined bathroom/laundry with shower and toilet, a combined kitchen/dining for 4/lounge room with Smart TV and free wifi. 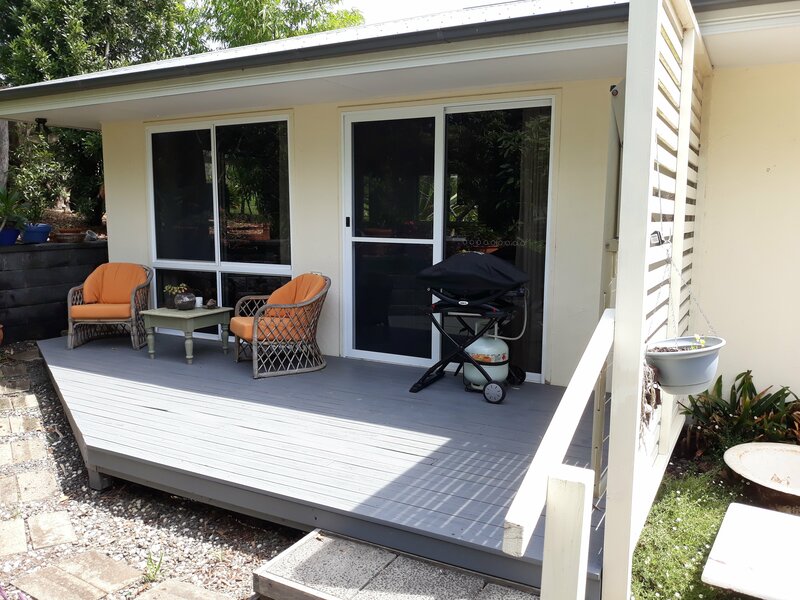 There is a furnished north-facing deck with BBQ. Access to large shared yard. Off-street parking. There is free wireless internet throughout our properties. We also have printing facilities in the office. Checkin time is 3pm and checkout 11am but these times subject to negotiation. Reception is usually unattended and therefore no need to register on arrival. Use phone on office wall to contact off-site staff if you need help. Your cottage will be unlocked for your arrival and the key left behind the front door. You may need to use mobile phone as torch from your cottage carparking to front door for after dark arrival. 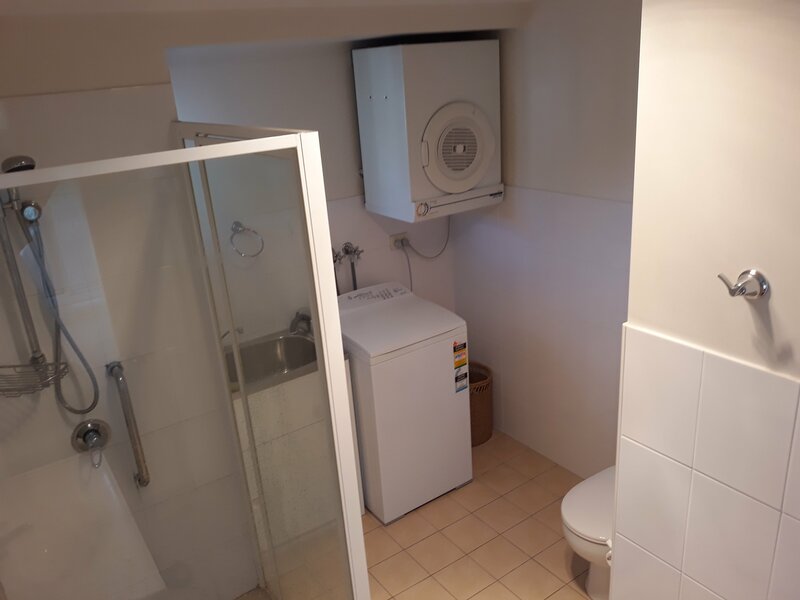 Our base tariff is for 2 persons. We charge extra for more people using beds whether adults or children. We also charge extra for a change in bed configuration from standard, late checkout, for dogs and if cottages are left in a condition that requires more than a standard clean. There is no charge for infant in own cot. At Bawley Point we are on 36 acres with plenty of caparking. Each cottage has its own private carparking. At Milton off street parking for 1 car. 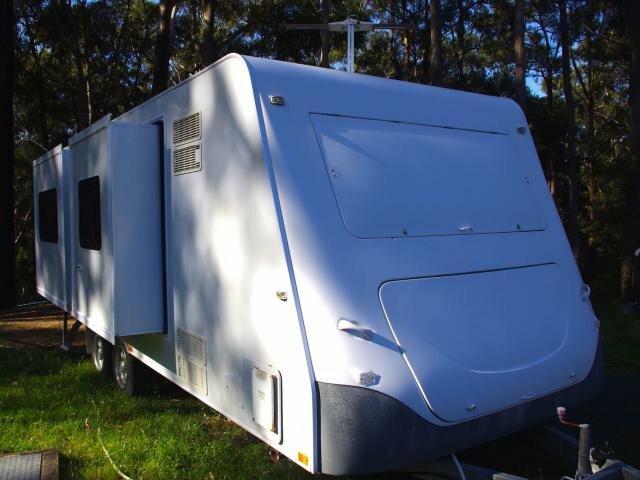 Bawley is 3.5 hours from Sydney, 2 from Fyshwick, Canberra. Turn east off the Princes Highway at the Termeil service station then travel Bawley Point for exactly 3km to Willinga Road. Turn right into Willinga Road and follow signs. Arrival time is from 3pm and checkout by 11am but these times subject to negotiation. Reception is mostly unattended and therefore no need to physically checkin on arrival. Use phone on office wall to contact off-site staff if you need help. Your cottage will be unlocked for your arrival and the key left behind the front door. You may need to use mobile phone as torch from your cottage carparking to front door for after dark arrival. There is plenty to do and we have a local district tear-off map for you in each cottage to help you enjoy our area. 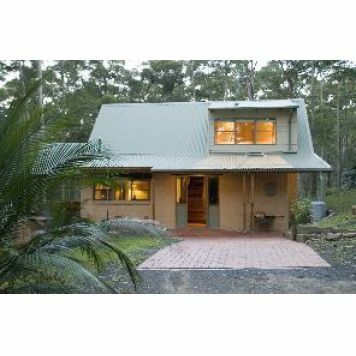 We have nearly 2km of on-site bushwalks. When lake is full enough you can borrow our kayaks to paddle up beautiful creeks and to the beach. Very large lawn area for kids/dogs to play on also for adults to play boules. Within 3-5km great surfing and body-boarding breaks, swimming, diving and fishing. Visit aboriginal heritage sites, see native wildlife. 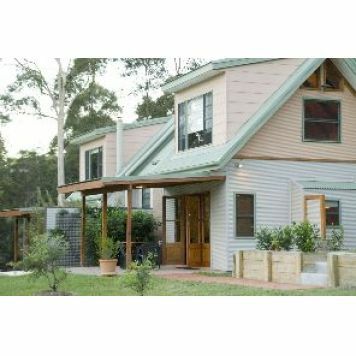 The world standard Willinga Park Equestrian Centre is nearby. 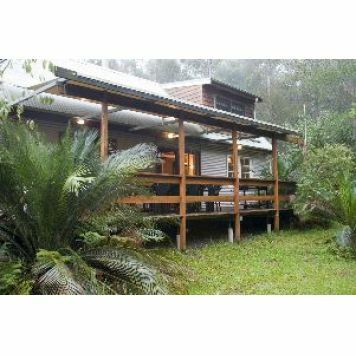 Go on beach or National Park walks, Climb Pigeon House and/or Durras Mountains. Visit the Clyde River hinterland. Or just do nothing, lie back on our comfortable verandas and decks and just sleep or read! Nearby there is a local cafe that serves good coffee, lunch and evening pizzas as well as a licensed restaurant and villlage shops.. There are a few really EXCELLENT restaurants/bars in nearby Ulladulla, Milton and Mollymook (to the north) and a couple in Batemans Bay to the south...and many good restaurants.